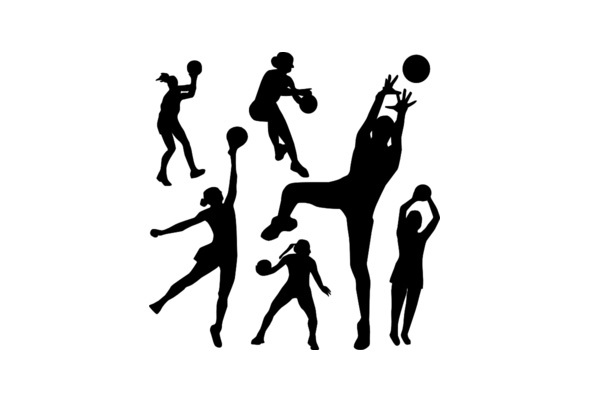 Sports Page — The Charlestown Secondary School continued its pre sports activities on Thursday 6th March at the Grell Hull –Stevens Netball complex with a series of Netball house matches. There was a vociferous crowd on hand to witness the games. The scores were as follows. This was the most exciting game as Gold house scored all four goals in the first half and Red house scored their 3 in the second half. (Decision taken at the school that- Green House and Red House will both get equal points.